Jewel Disposable Mesh Tank by Augvape is the easiest sub-ohm tank to use. The 0.15ohm mesh coil is perfect for vaping epic clouds with your favorite vape juice. When your vape juice begins to taste burnt simply dispose of the Jewel tank and fill up a new one! The Augvape Jewel Disposable Mesh Tank has 4ml vape juice capacity and works best when used at 50-70 watts. 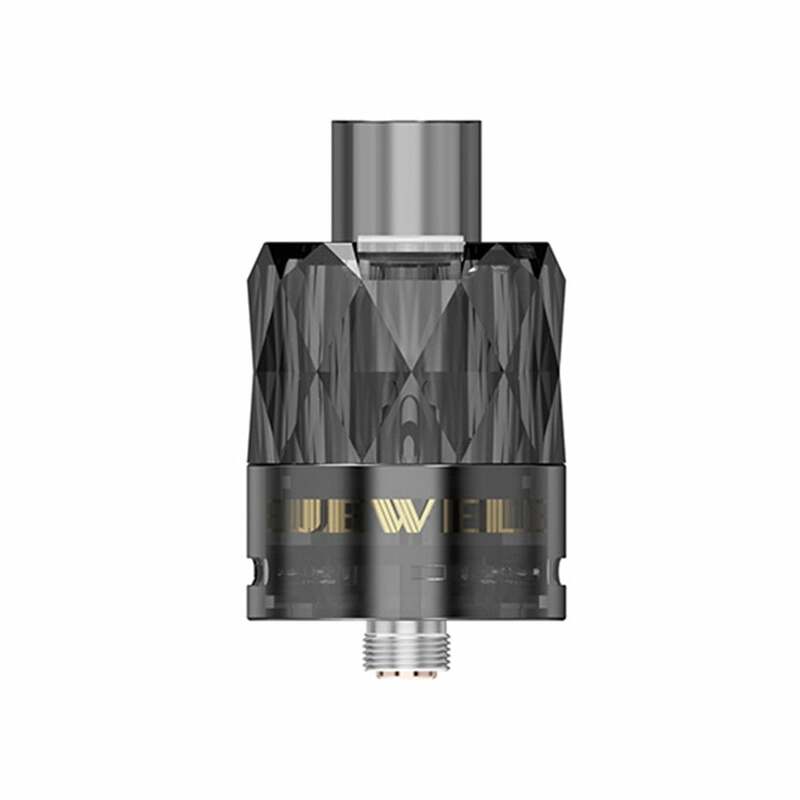 Jewel Disposable Tank by Augvape comes in a pack of 3. Remember to prime your coil for 3-5 minutes before using to extend the life of your tank.